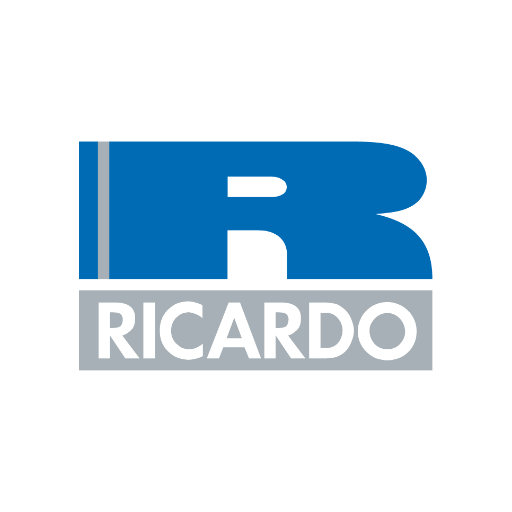 Ricardo provides expert advisory and assurance services to help improve rail systems safety, quality and asset management worldwide, with offices in UK, The Netherlands, Scandinavia, Dubai, Korea, China, Thailand, Australia and a global team of over 500. We specialise in rail systems performance, integration and safety assurance founded on core rail skills in all key rail disciplines, including rolling stock, signalling, telecommunications, civil engineering, power systems and operations. Leading areas of experience include fleet support, performance improvements, risk assessment, system assurance, safety case preparation and independent safety assessment.